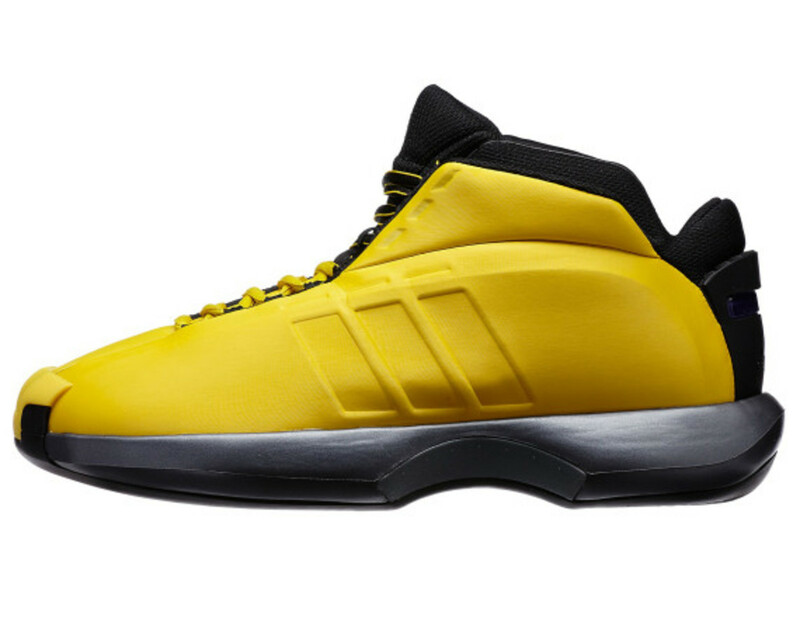 Nearly 13 years later, Kobe Bryant‘s original (and most memorable) signature shoe, the adidas Crazy 1, is making a returning. 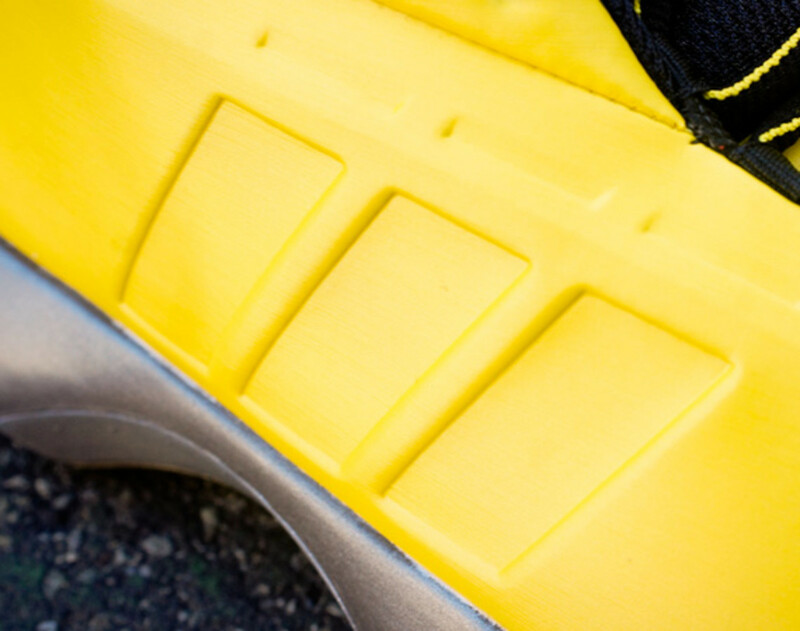 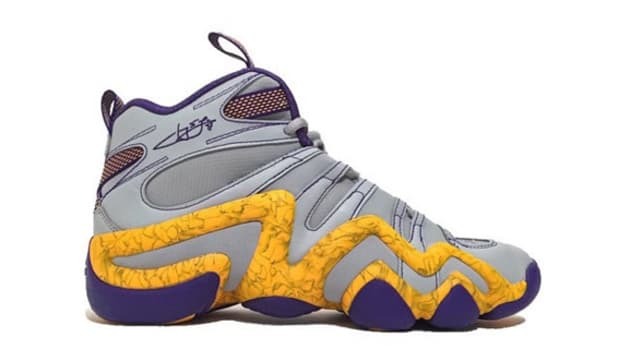 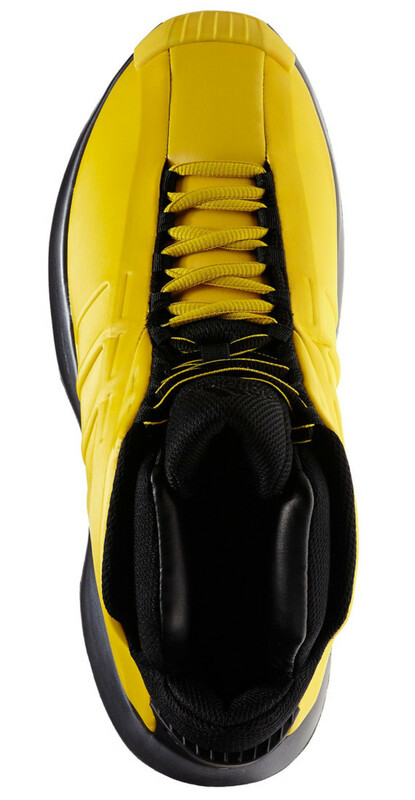 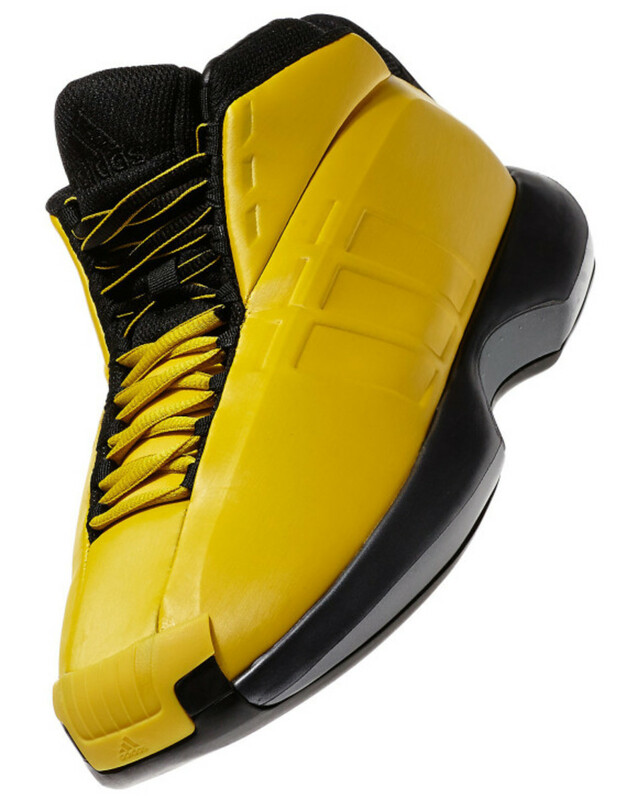 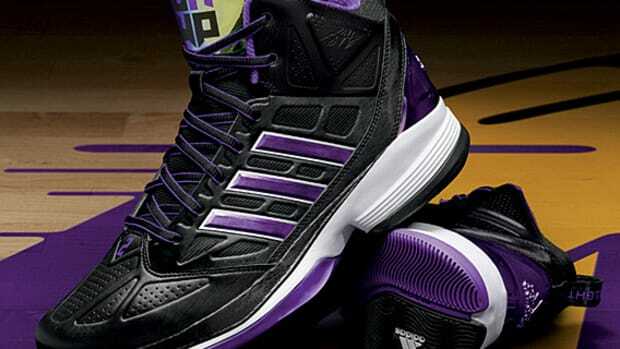 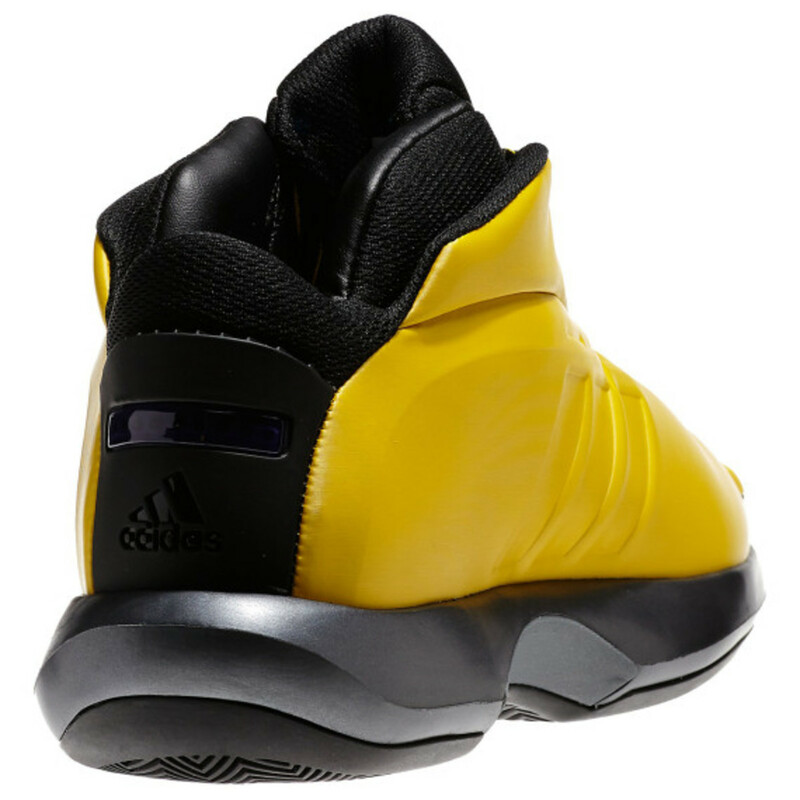 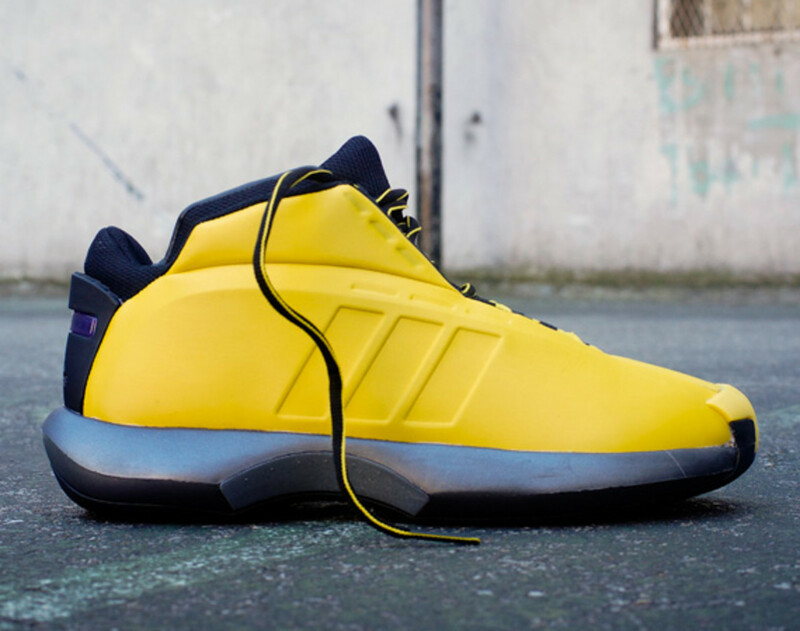 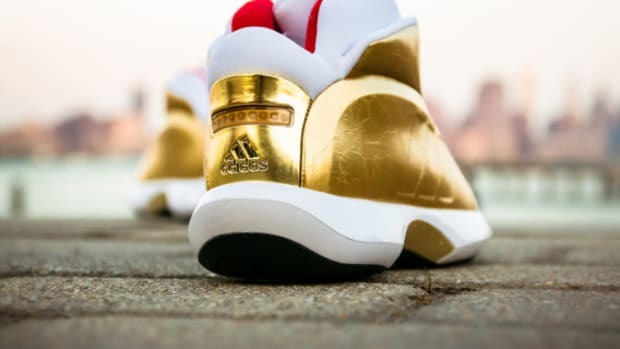 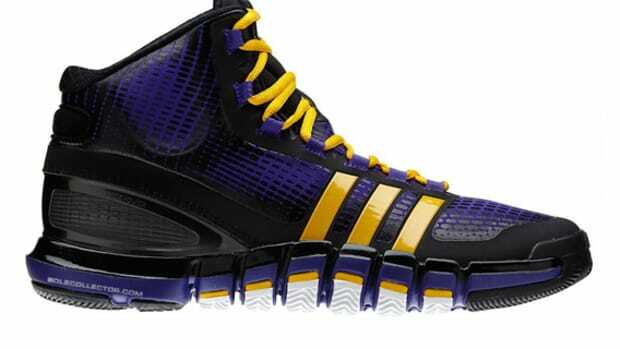 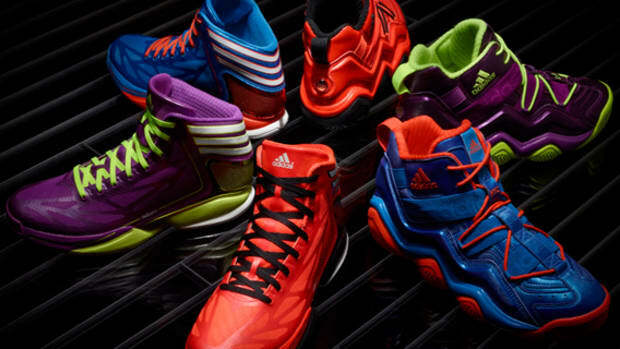 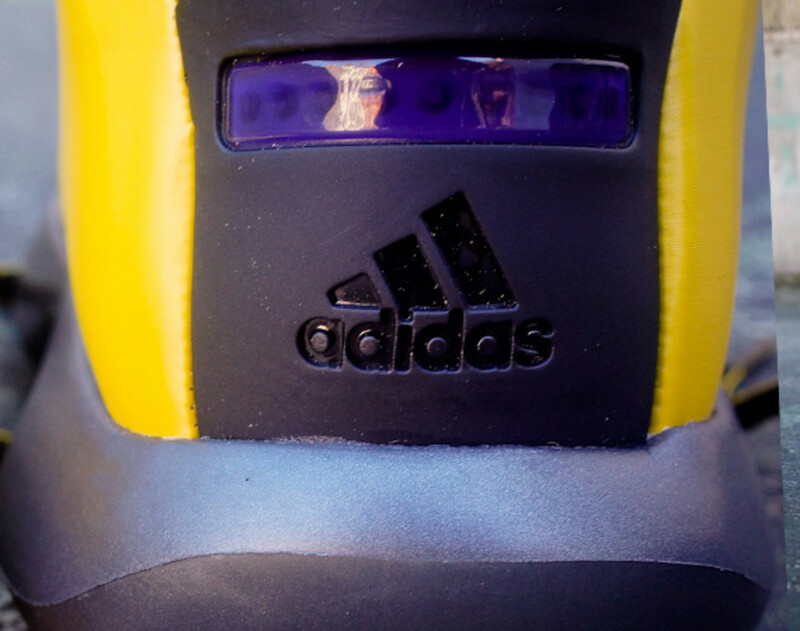 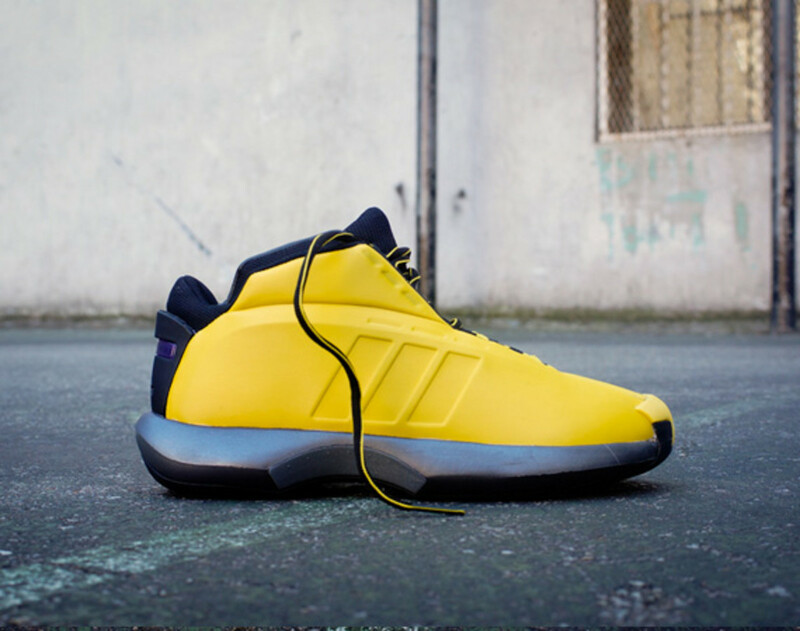 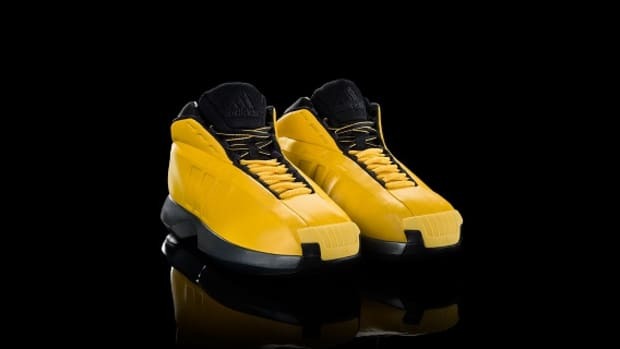 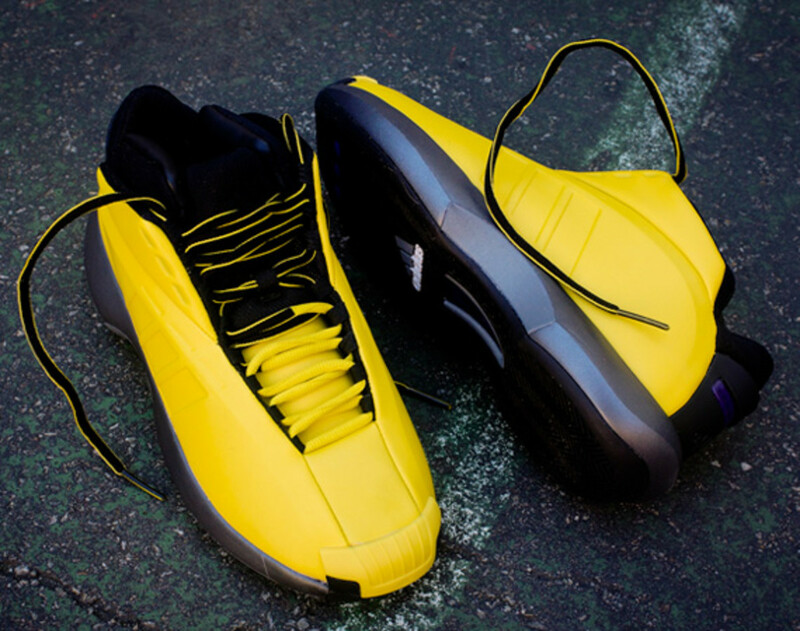 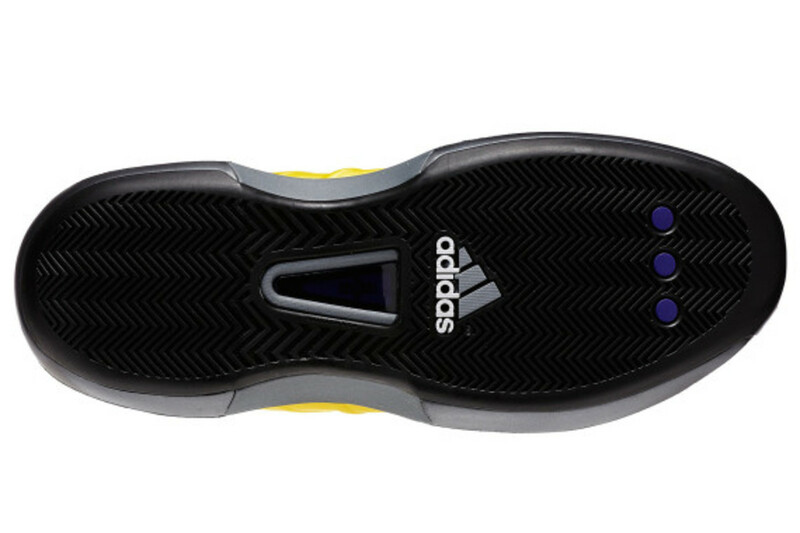 Now known as the adidas Crazy 1 Retro, the futuristic design features a streamlined upper in Los Angeles Lakers inspired yellow. 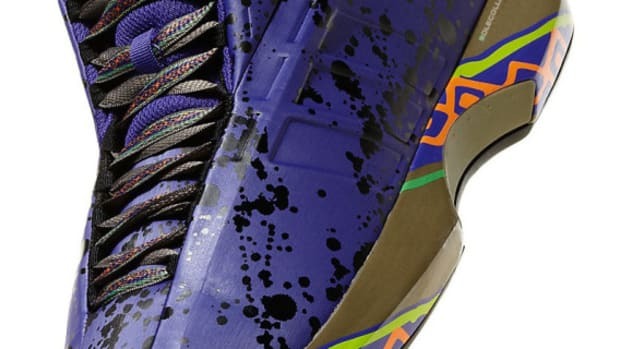 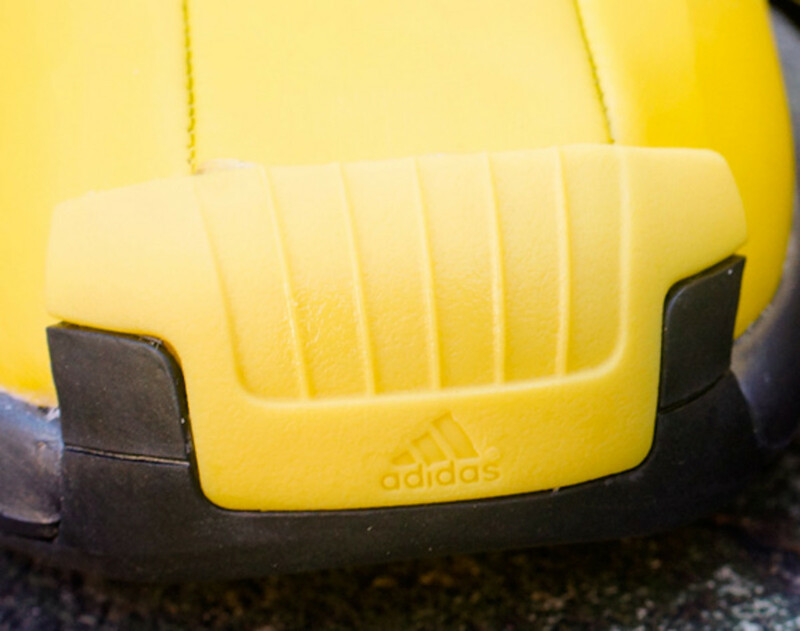 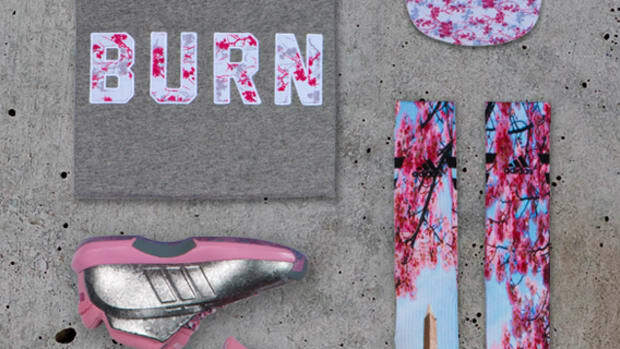 Three debossed bars and half-shell toe cap denote adidas, the shoe also includes a Torsion support beam around its midfoot. 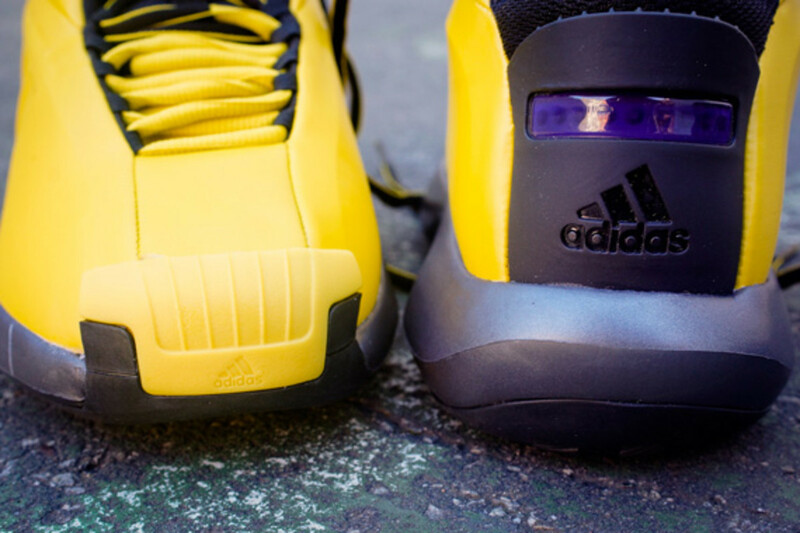 Black accents and a purple bar at the heel refer to the Lakers once again, this retro classic is available now at adidas flagship stores and select adidas retailers, such as KITH in New York City.